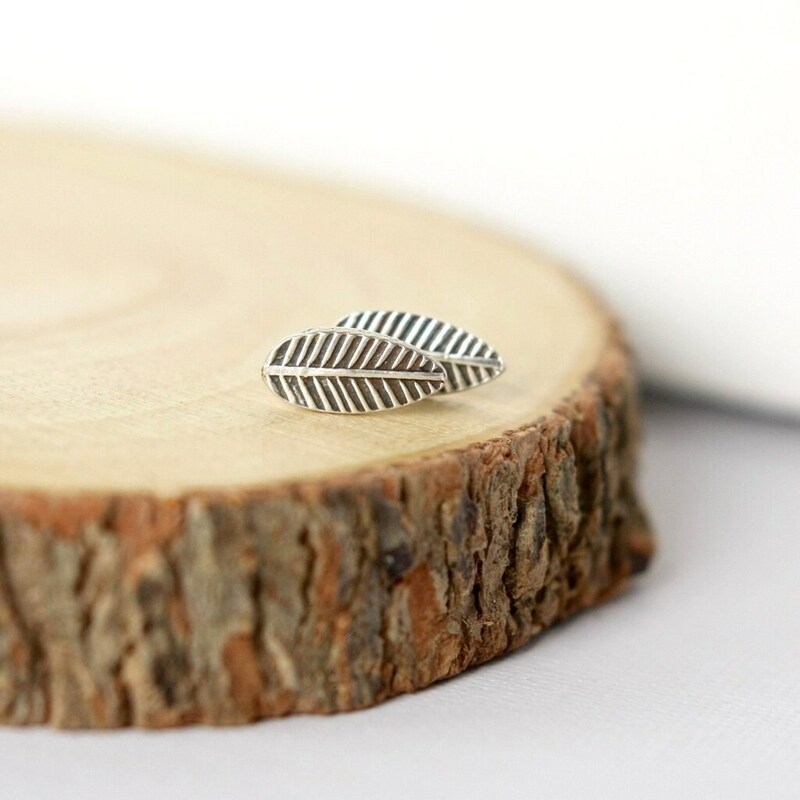 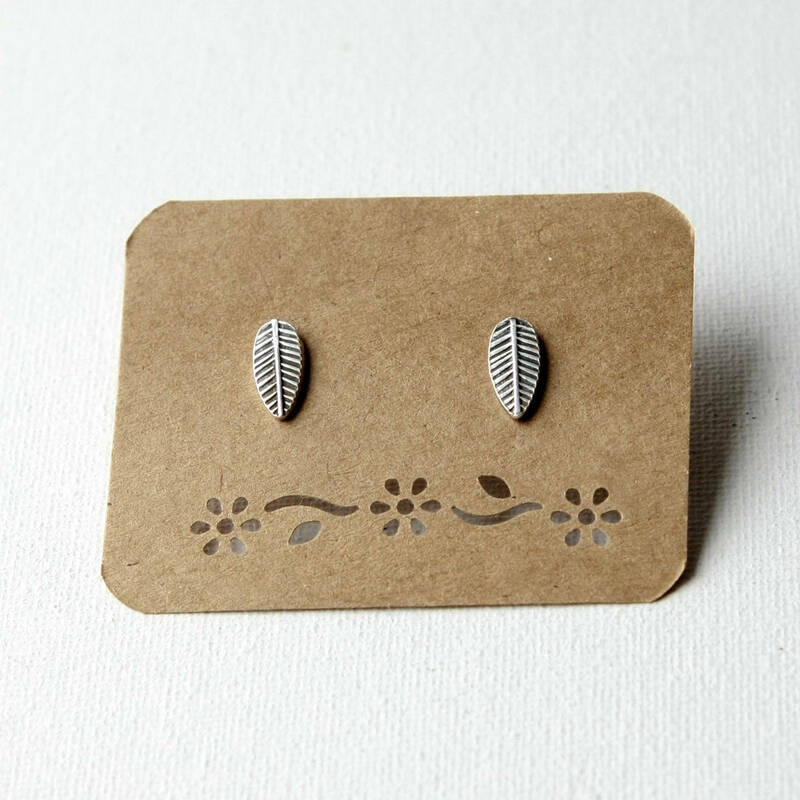 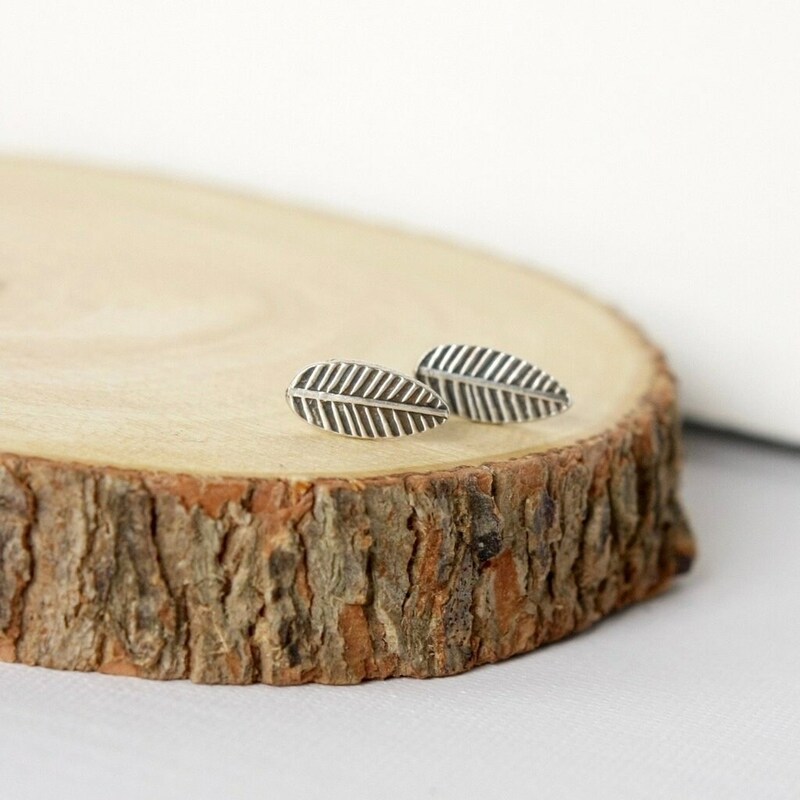 These sweet nature-inspired earrings feature detailed sterling silver leaves that have been oxidized and polished and soldered to sterling ear posts. 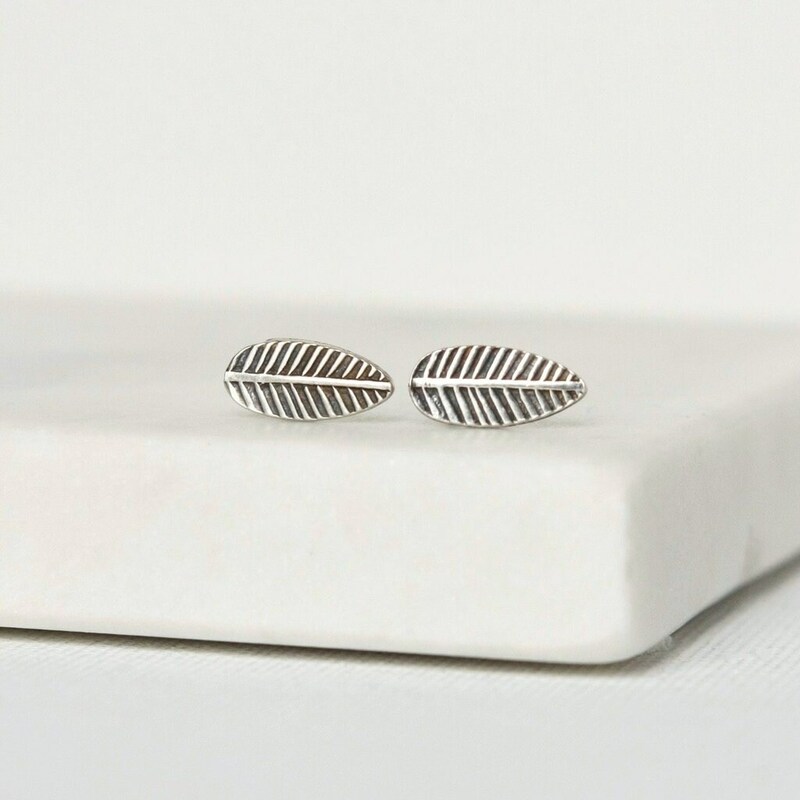 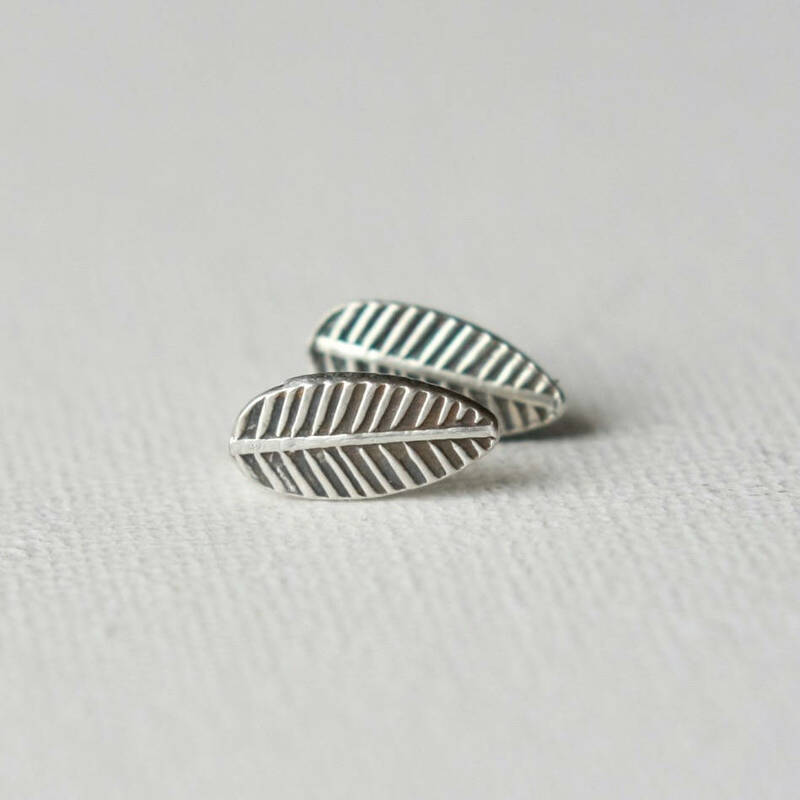 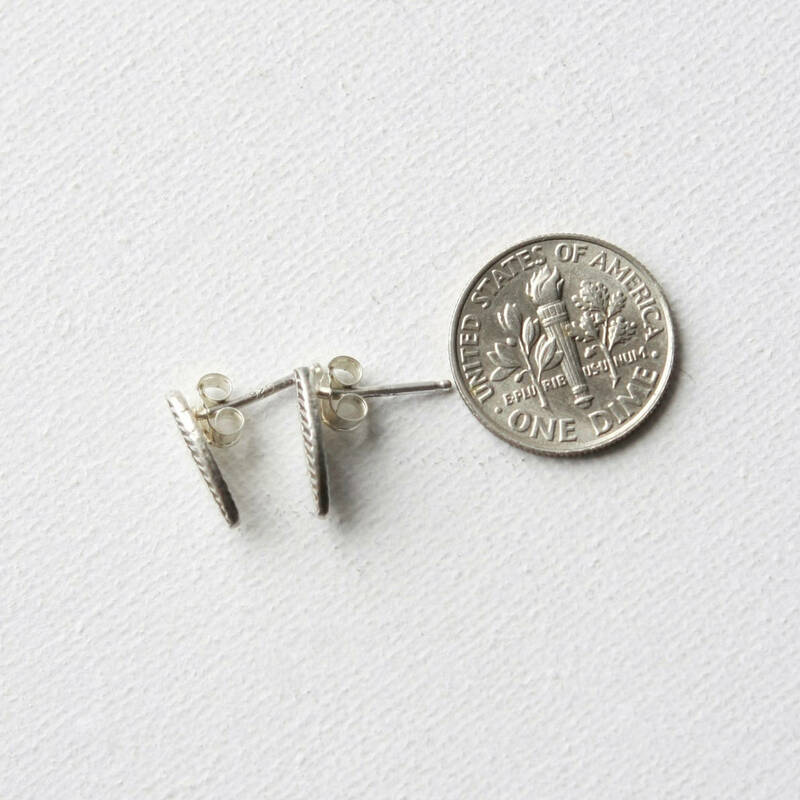 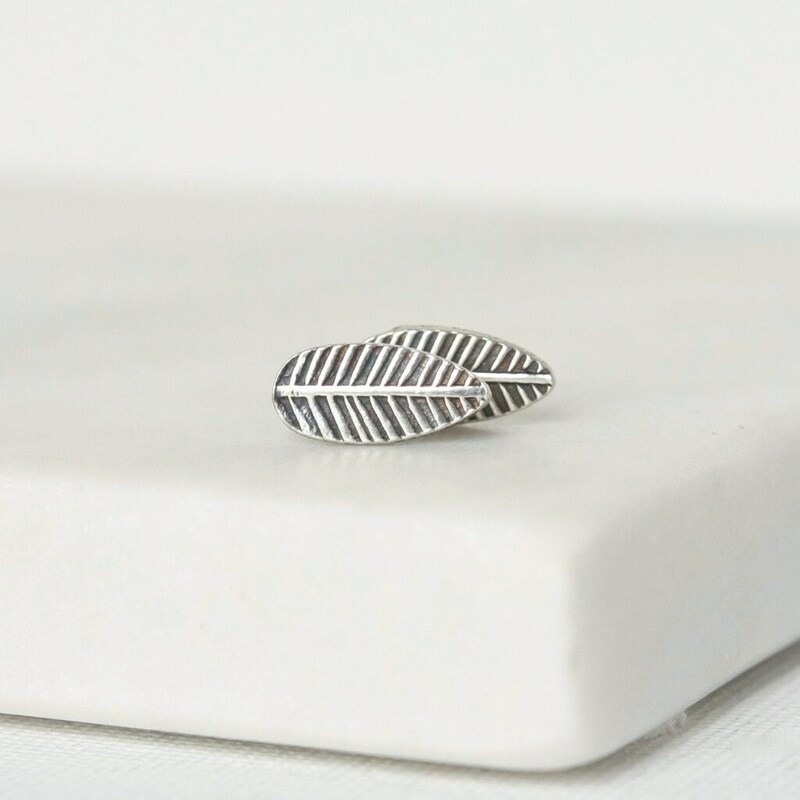 The leaves are petite at about 13mm long and about 7mm wide and they are secured in the back by sterling silver backings. 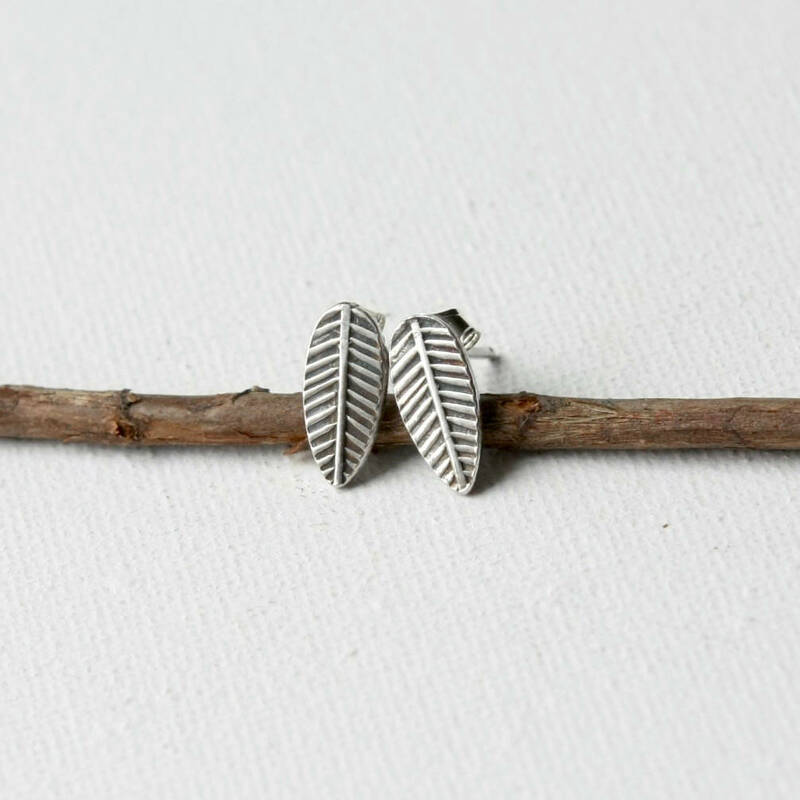 These would be a wonderful gift for the nature lover!